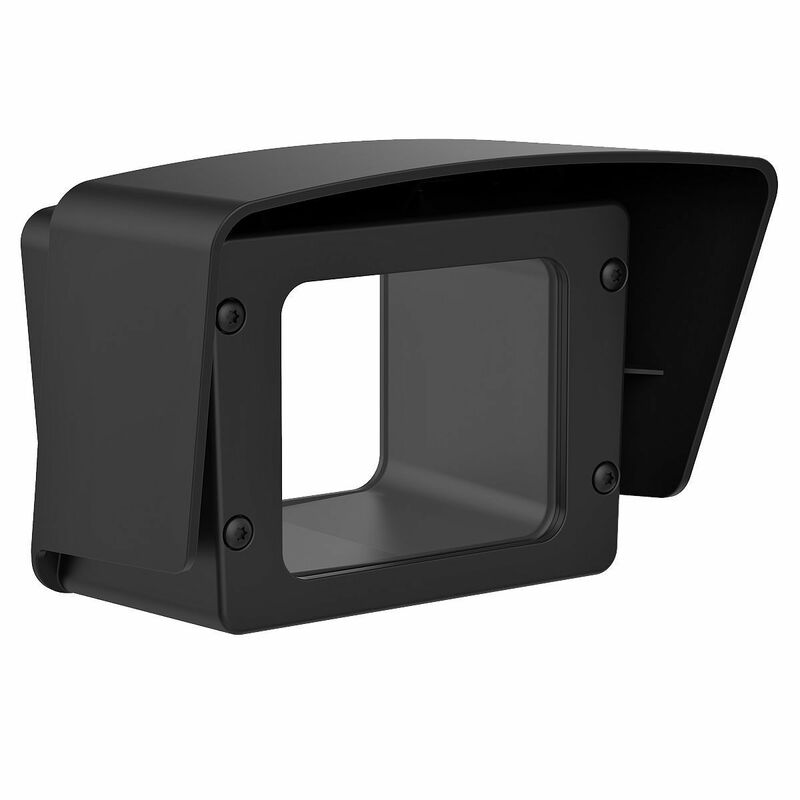 Extension kit to allow mounting of longer lenses in AXIS T93C10 Outdoor Housing (e.g. 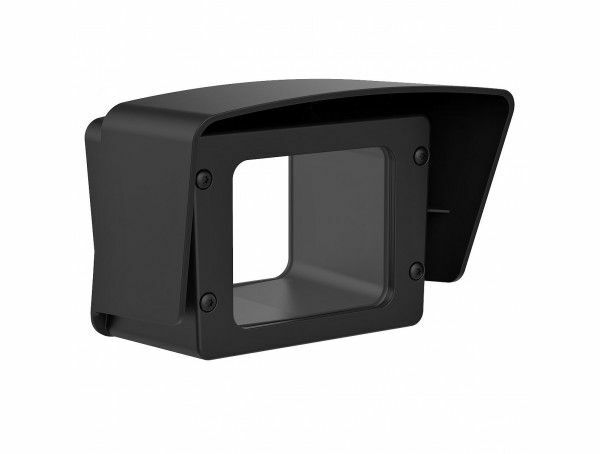 : compatible with AXIS Q1659 55-250 mm). Includes built-in sunshield and front window. The extension kit provides an extra space of 80mm in length within the housing, giving a total length of 380mm for the camera and lens. The part of the lens within the extension kit can have maximum diameter of 75mm.